The Brand Accelerator Program can help your company stand out, evolve and be relevant for the next decade of business. Contact Damon to create a compelling, competition crushing brand. enabled us to become the dominant brand in our industry. How Does The Brand Accelerator Program Work? Most companies make the mistake of hiring a graphic designer, advertising agency or a web development firm to create their logo, website and marketing materials without first having a strong brand foundation established. This leads to organizations spending time, money and resources on ineffective marketing campaigns and having to reinvent themselves over and over again. To make it worse, a lot of creative professionals don’t understand what a brand is. 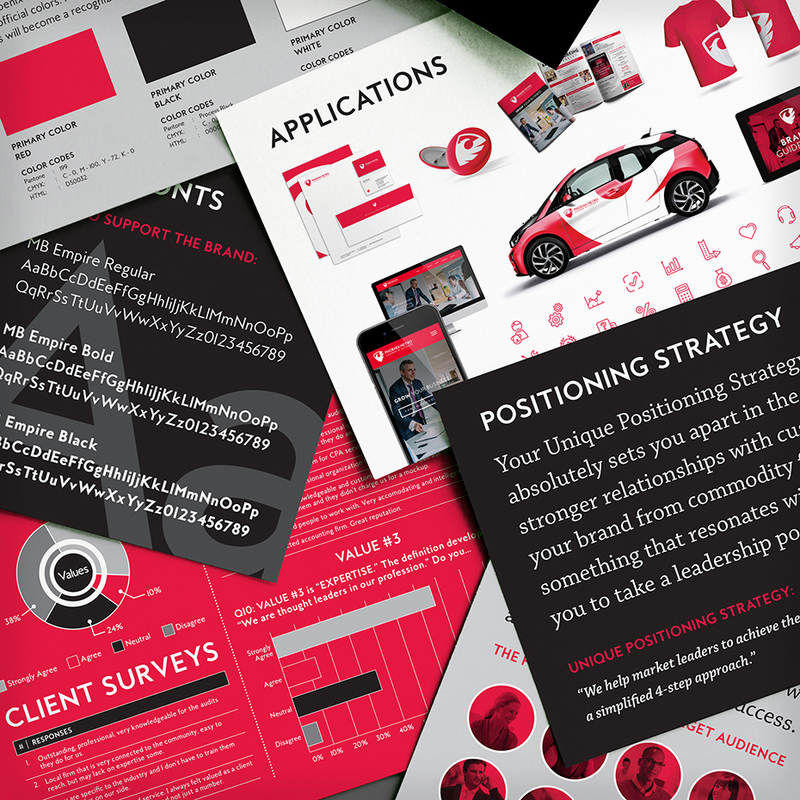 A brand is more than a logo or your marketing materials. YOUR BRAND IS YOUR REPUTATION IN THE MARKETPLACE. 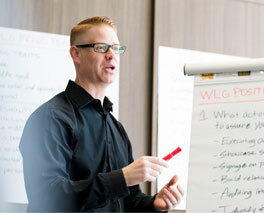 Through the Brand Accelerator Program, Damon facilitates workshops with your stakeholders to help clearly define your brand so it resonates with your prospective customers, saving you time, large amounts of resources in the long run and allowing you to avoid multiple expensive false starts.